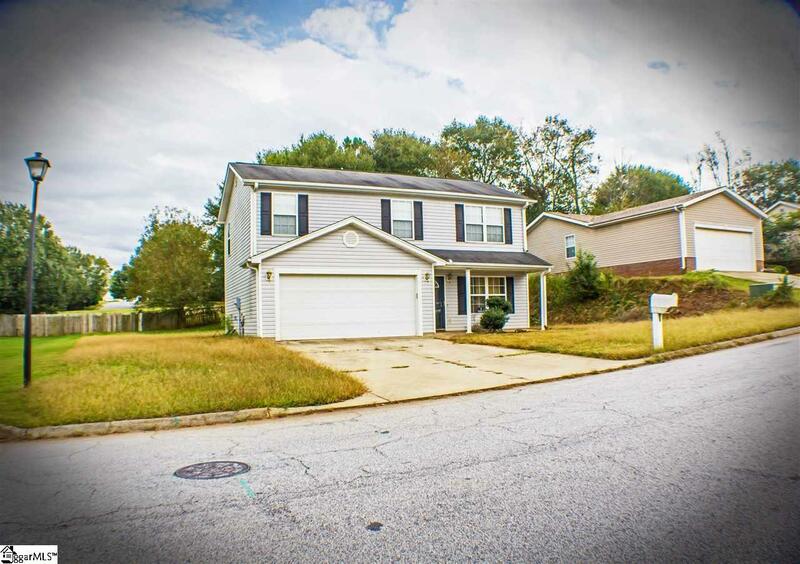 Very nice two-story home with 3BR 2.5BA. The price has been reduced and a new HVAC system has been installed. This home is in a USDA eligible area and can qualify for any type of home loan. It includes a beautiful propane fireplace in the living area, open kitchen with total recessed lighting, two car garage and a spacious back yard. 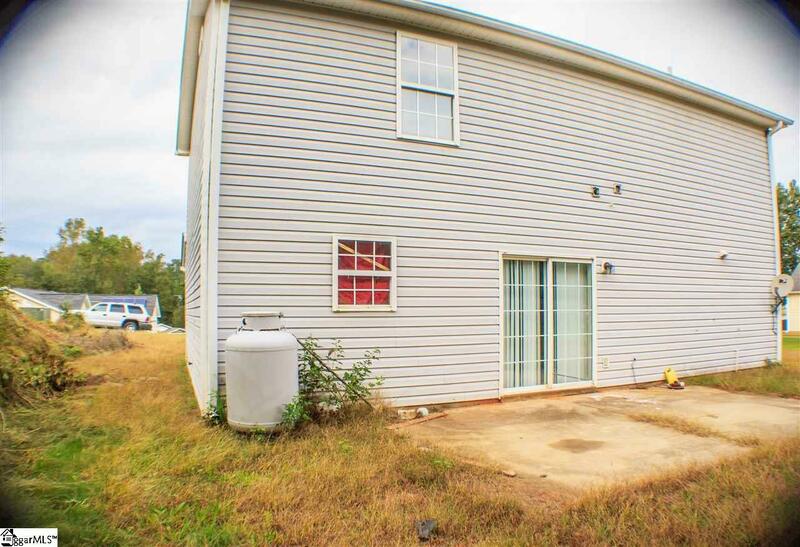 All three bedrooms are located upstairs with the master bedroom having its own full bathroom and walk-in closet. On the second floor hallway you will find the laundry closet and the second full bathroom. Additional storage space is found in the attic, with even more room in the attached 2 car garage. 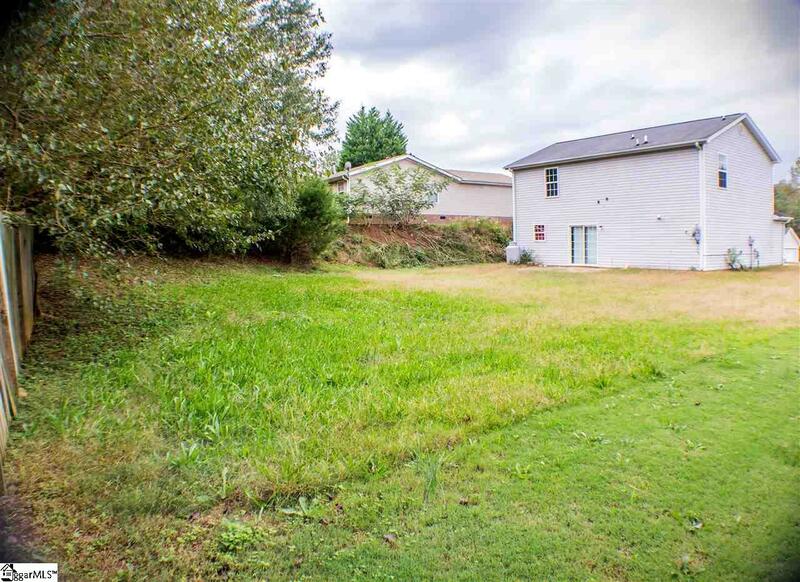 The neighborhood is perfect for walking or riding bikes and is only minutes away from Hwy. 385. 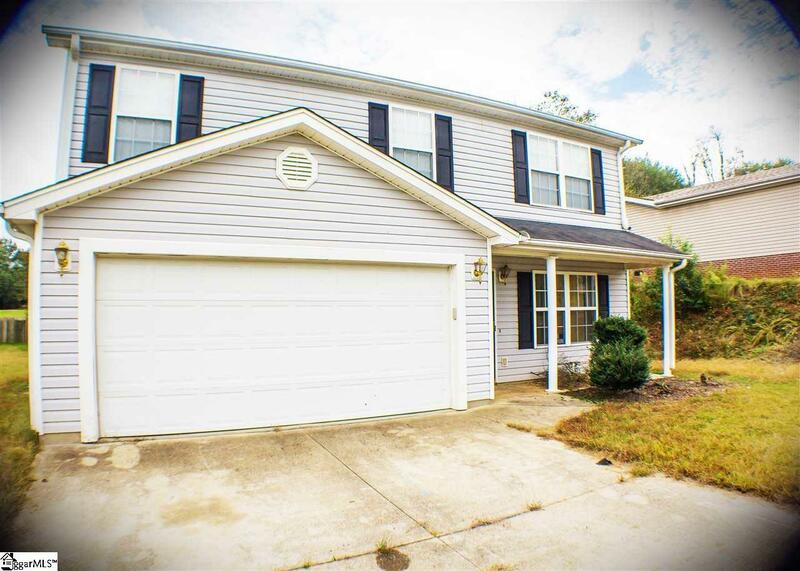 A lot of upgrades have been made to this property, so that it can be in move-in ready condition (Seller states that they have put new carpet, new paint, new toilets, new tiles in kitchen area, new blinds, new door handles, and a new chandelier in this property). Listing provided courtesy of Sylvester Lynn of Keller Williams Grv Upst.